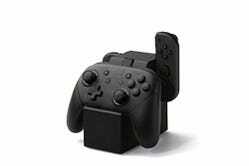 If you’ve bought a Pro Controller to go with your Switch (and you should! 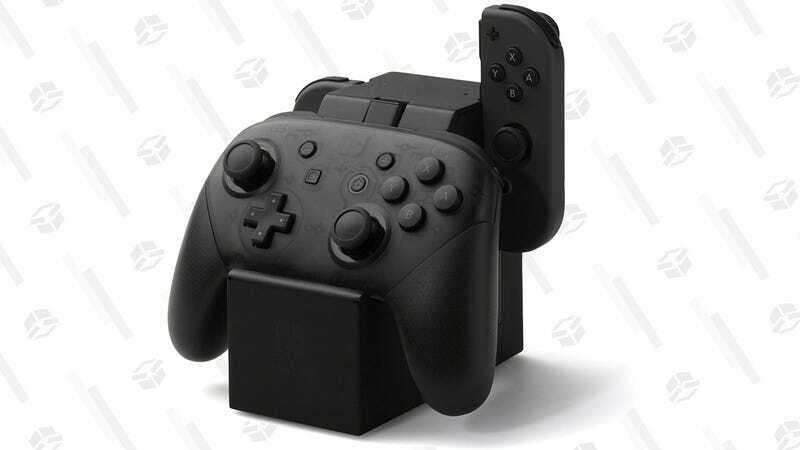 ), this dock can charge your gamepad and a set of Joy-Con at the same time. Get it for just $15 today, an all-time low.